Well this happened, albeit later than the rest of you, but it happened. MEMBERSHIP RULES EDUCATION Minimum qualifications are Degrees/Masters/PHD. These are clearly required to make responsible choices for our children and our family. 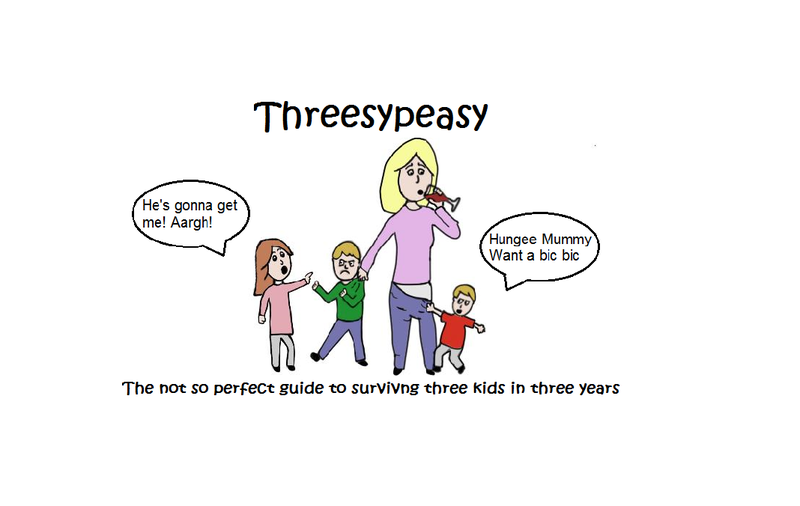 Having three kids in three years is irresponsible parenting and inappropriate.